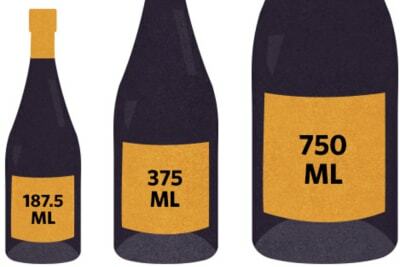 Rewriting Wine 101: Why Are People so Fussy about Wine Vintages? Grapes are agricultural products, so their harvest conditions, such as ripeness and health, are weather dependent. Generally speaking, grapes develop flavours; their sugar level increaes and acidity level decreases during ripening in summer. Winemakers pick grapes when their flavours are fully developed and the sugar and acidity levels are in balance. However, if the summer of a particular year is too cold or too warm, these variables change, which in turn affects the final expression of the wine. 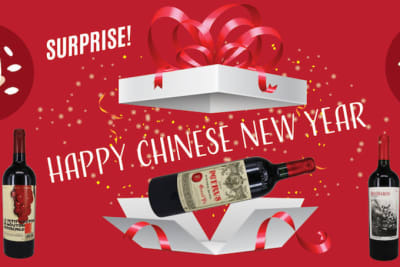 The wine may be fresher and more elegant (in the case of a cooler summer), thinner (in the case of a cold summer) or bolder (in the case of a very hot summer). Hence, vintage is important in wine. 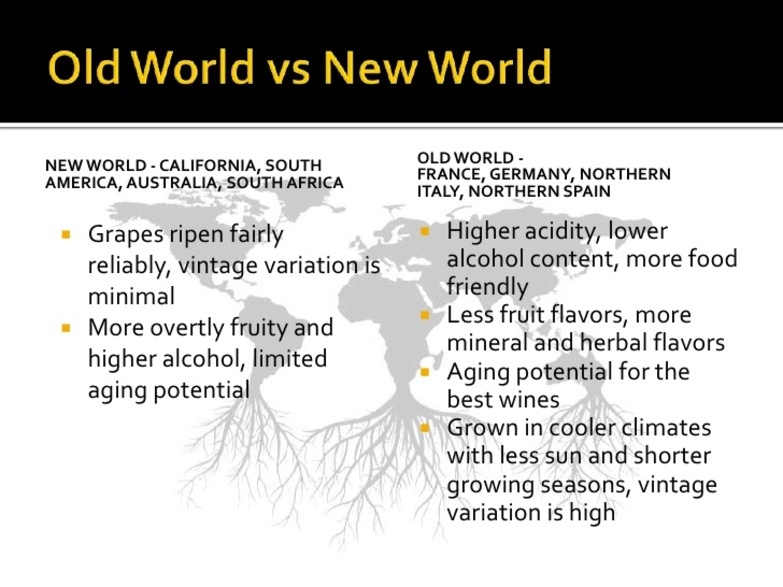 Some regions, especially those where the climate is just about warm enough to support grape growing, experience greater weather variations every year. Two weeks of less-than-ideal temperatures may be enough to ruin a harvest. 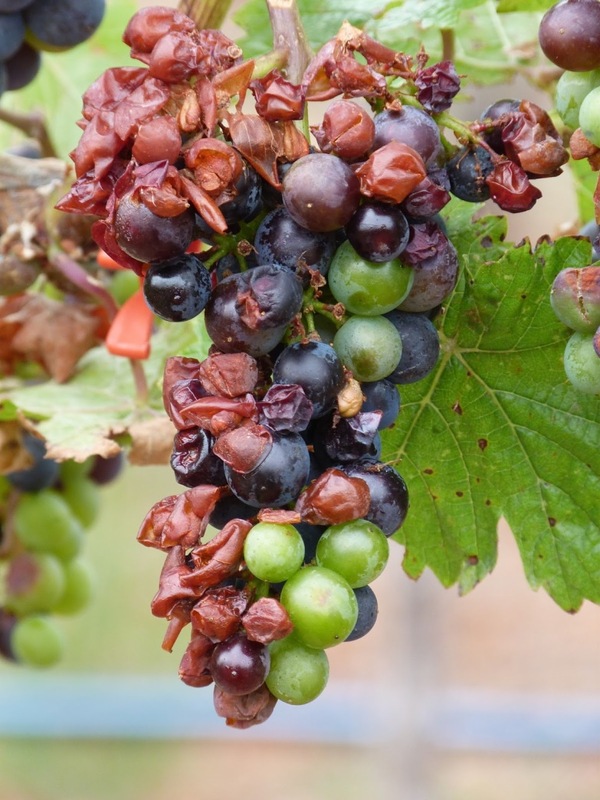 Other weather conditions such as frost, hail and storms may also affect the harvest because the grapes can be damaged or rotten. In Bordeaux, farmers grow different varieties that ripen at different times (mainly Cabernet Sauvignon, Merlot and Cabernet Franc) to combat weather variation. 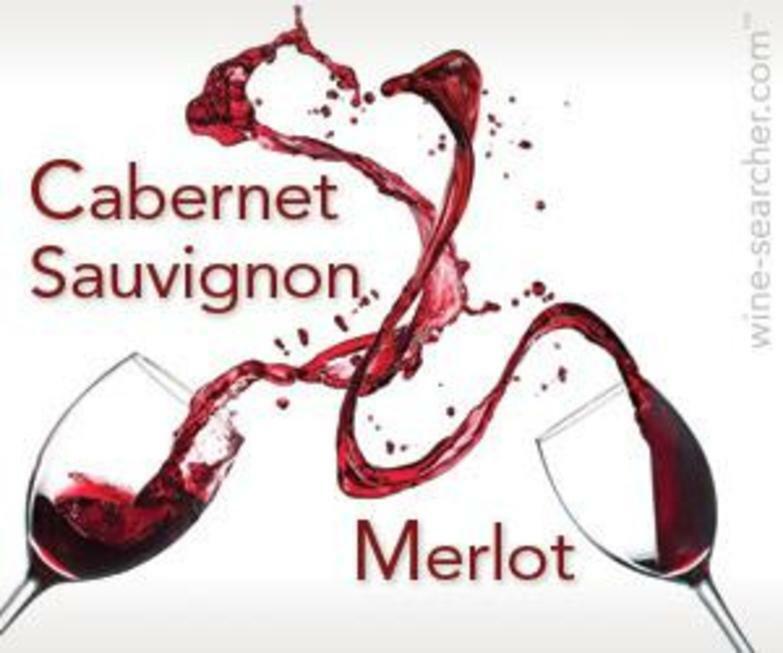 In warmer years when Cabernet Sauvignon ripens fully, winemakers use more Cabernet in the blend, but in cooler years, there will be more Merlot, which ripens earlier, in the blend. Therefore, the blending in Bordeaux red wine contributes as much to the final wine as the different ripeness levels of the grapes. Warmer regions, such as Barossa Valley in Australia, Stellenbosch in South Africa and southern Spain, have more consistent weather patterns year on year, so vintage variation is less significant. However, winemakers still face other challenges such as drought. 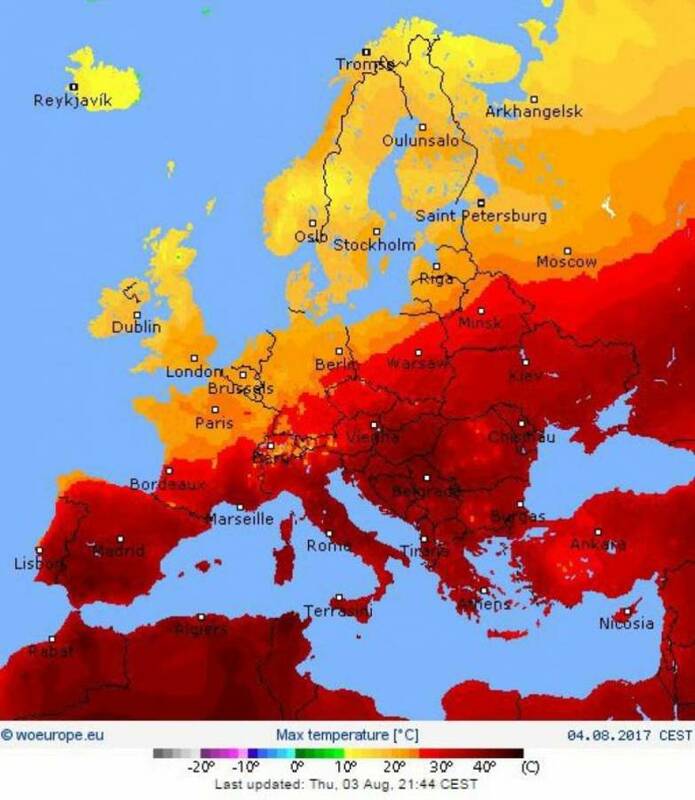 In fact, the exceptional heatwave in Europe this year advanced the grape ripening in most regions by as much as two weeks. Nevertheless, with improved viticulture practices and winemaking techniques, a difficult vintage with challenging weather conditions does not necessarily equate to a bad vintage. The yield might be small, but vigilant and responsible winemakers can still produce good-quality wines, which was not the case only 20–30 years ago. The style may be different from the normal, classic years, or it may not be the style that you or I prefer, but we just have to remember that behind every bottle is a lot of dedication and hard work.